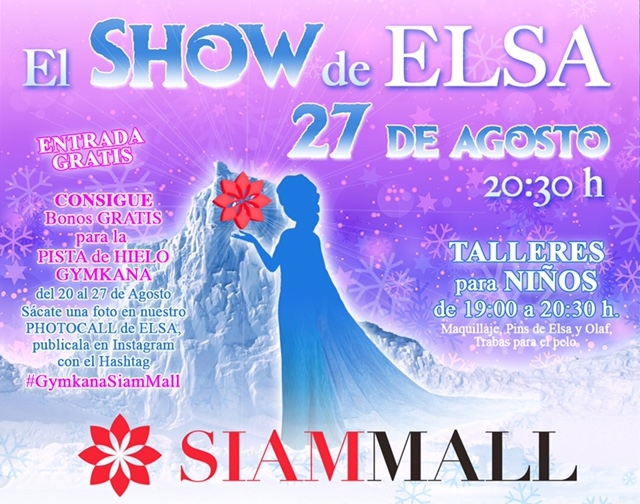 Bring the little ones to Siam Mall to see the Disney Frozen princess Elsa in a wonderful show. Things kick off at 7.30pm with face painting and then at 8.30 te special show starring Elsa, Queen of Arendelle will begin. After the show there will also be a chance to get pictures taken with the fairytale character.